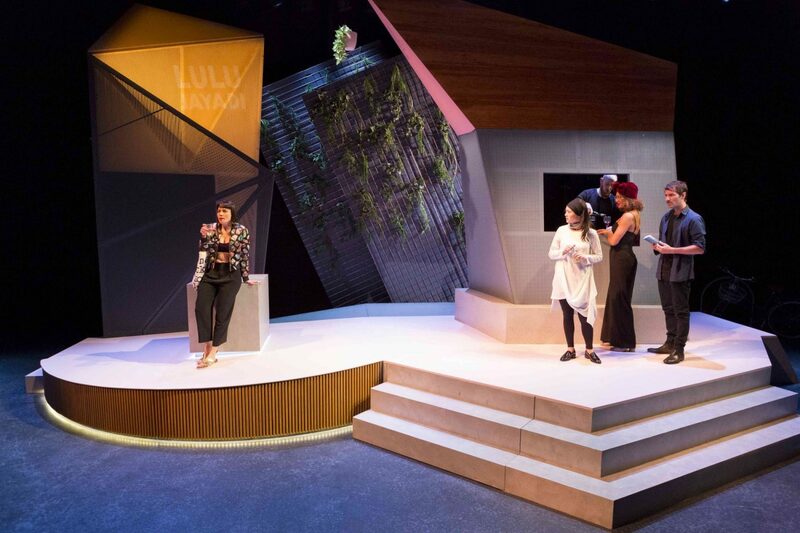 Going Down named as one of the 10 best theatre shows on Melbourne stages in 2018, thanks to Tim Byrne and Timeout Melbourne. 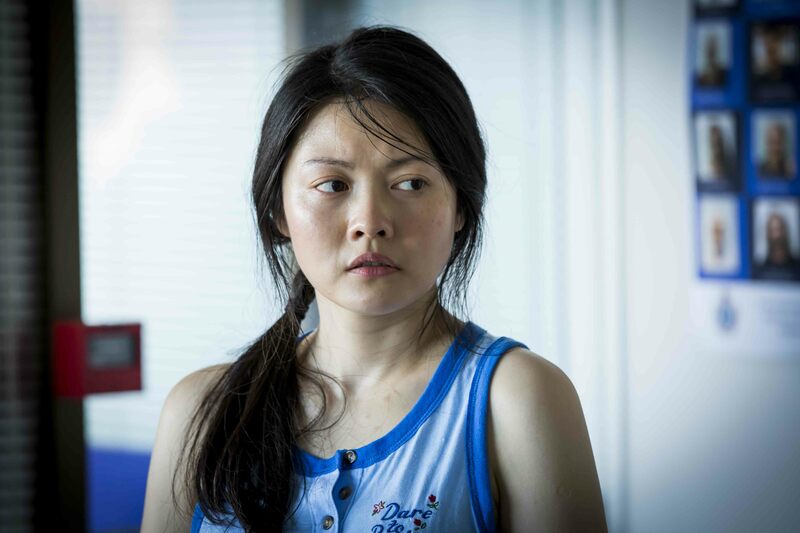 "Michele Lee is such an exciting voice in Australian drama right now, and this co-production with STC and Malthouse helped spread a love for her that will no doubt continue to grow. 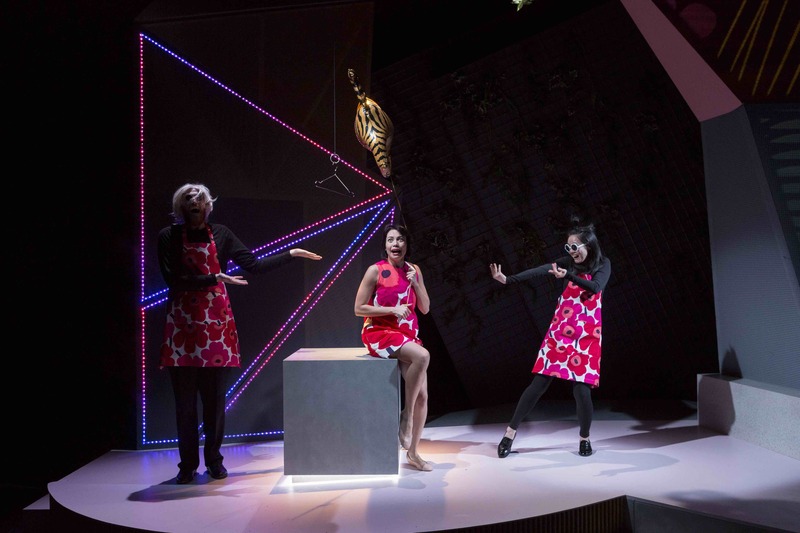 A riotously funny satire on cultural expectations and the limits of identity politics, it was also a poignant and profound commentary on ancestry and the debts we owe." Foxtel's article regarding Australia Day: Five reasons you need to see it in December 2017. 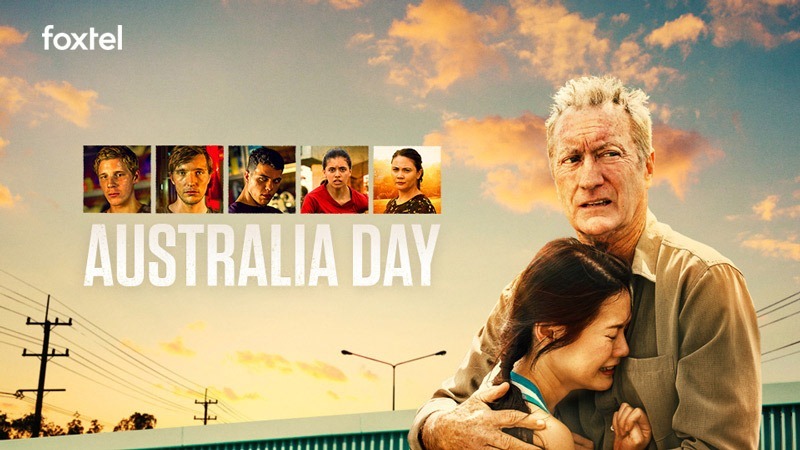 Australia Day marks Foxtel’s debut original film offering. 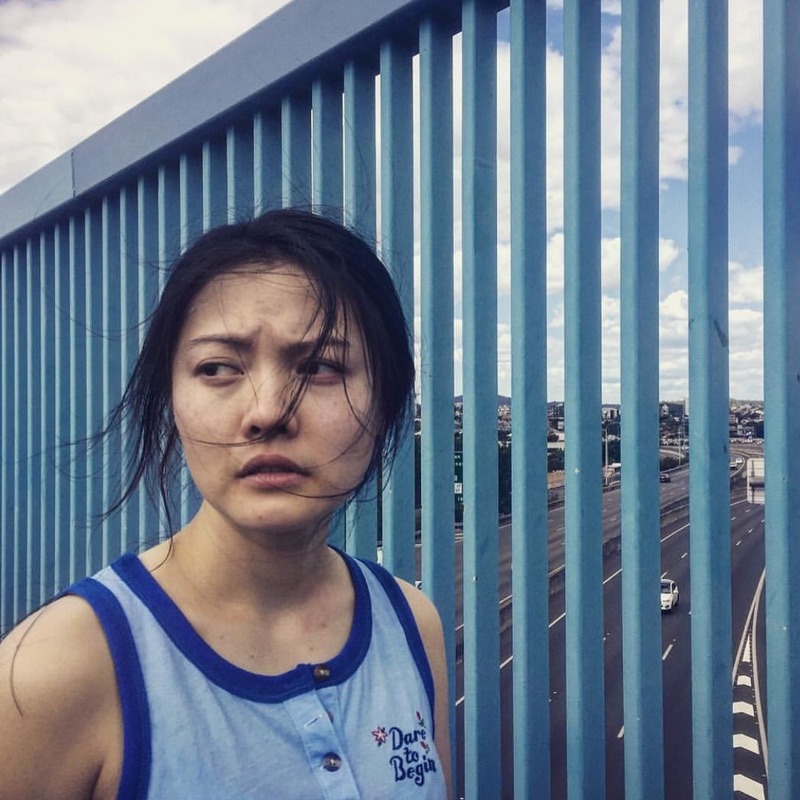 It was officially unveiled during the 2017 Sydney Film Festival, before being screened in Dendy cinemas across the country. Thank you to Annelies Gartner for interviewing me for The West Australian. Film review of 'Australia Day' in Variety. 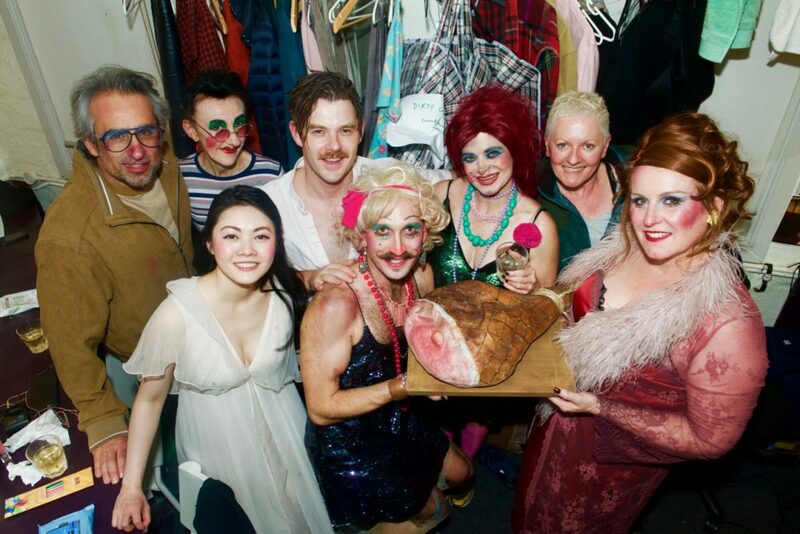 Thanks to Fairfax and Heather McNab from Central Sydney magazine's write up about my involvement in Patrick White's The Ham Funeral, directed by Kate Gaul, playing at Griffin Theatre. 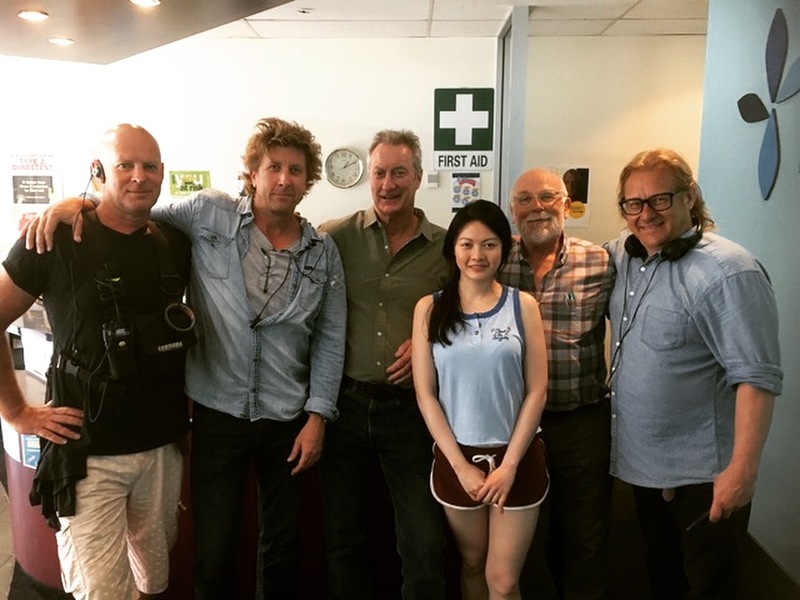 Australia Day will have its world premiere at the Sydney Film Festival. The Hollywood Reporter review on Lady Bloodfight. A fascinating discussion about the epic thriller Chimerica, and the challenges in staging this ambitious production. 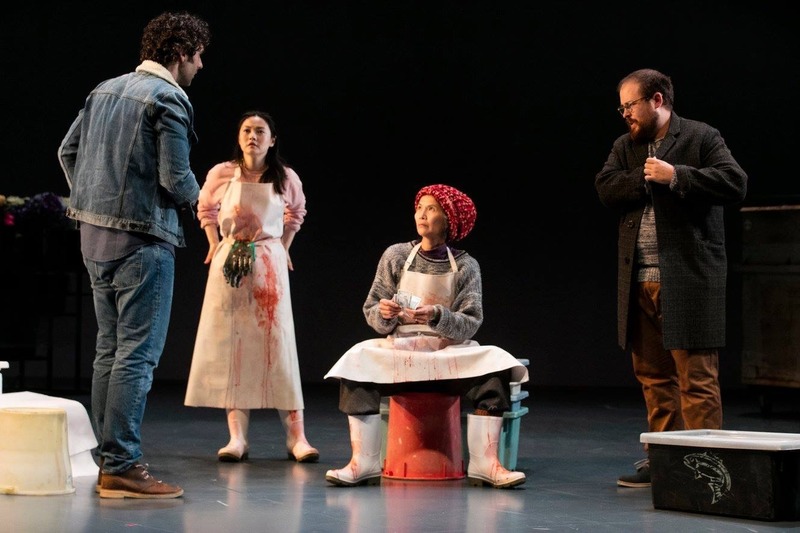 Listen to Artistic Director Kip Williams and cast members Charles Wu and Jenny Wu talk to Michael Cathcart, host of Radio National's Books and Arts Daily. 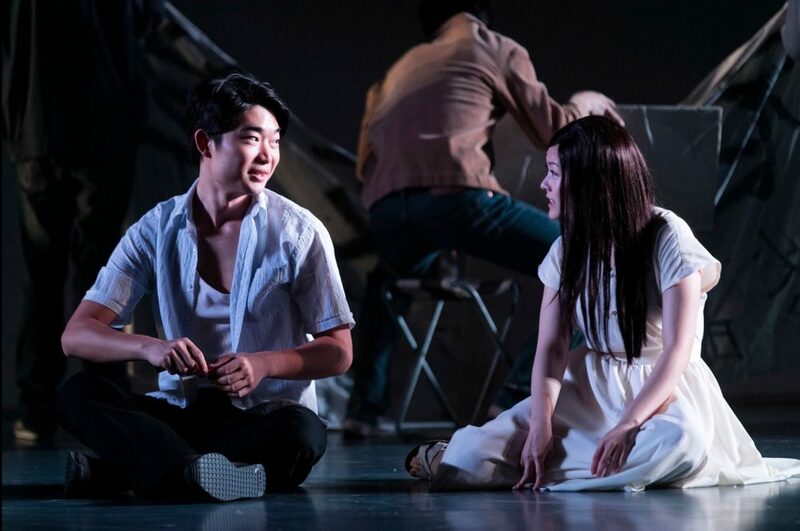 Hello Asia editor Johnny Au and I had a very insightful chat regarding Sydney Theatre Company’s production of Lucy Kirkwood’s Chimerica; the opening night reception; and the role and function of Liuli. "Shakespeare compared women to roses, Lord Byron compared women to heaven, Kirkwood compared Liuli to a fridge, so it’s unusual. I mean in a way she is the fridge. The fridge is the symbolic Liuli. And the metaphor works on several levels, the fridge is electric, Liuli is electric, and Zhang Lin is also being electrocuted / tortured by this memory. 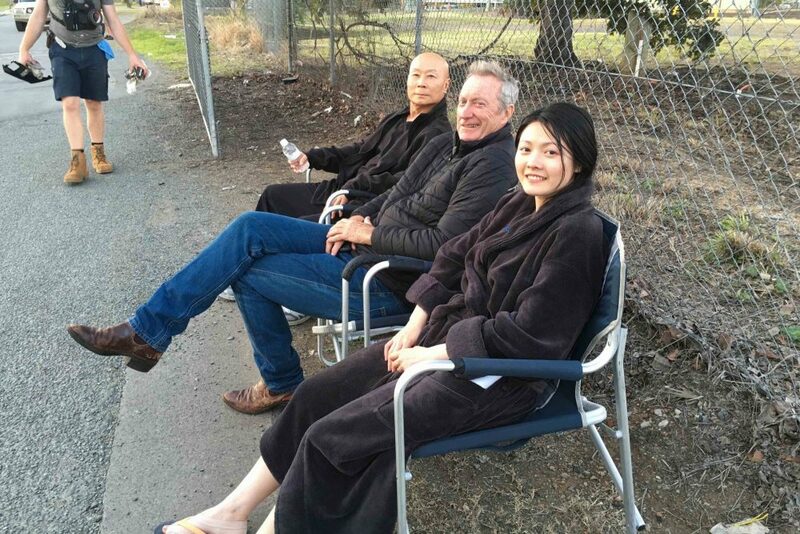 Elissa Blake interviews Anthony Brandon Wong and myself on the changing nature of Australia's major theatre companies. 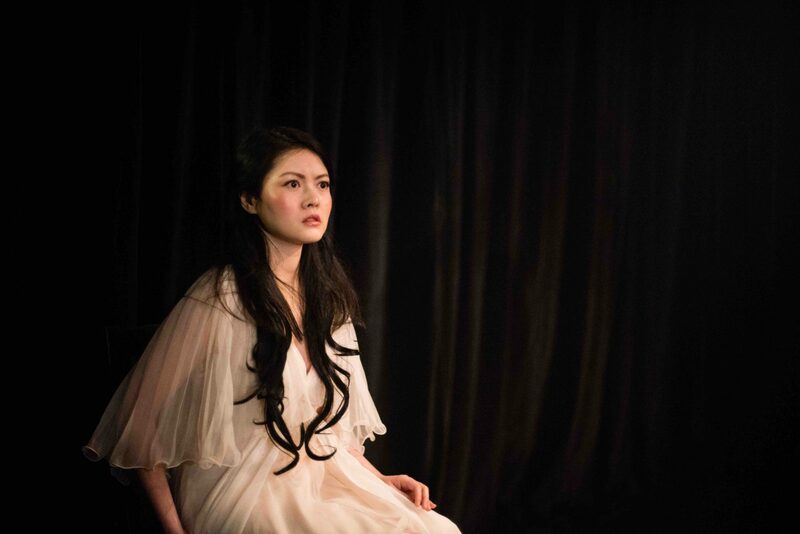 Thank you to Simon Foster for tracking my career so far, from NIDA to the Gobi Desert, to the snow in Northern China, streets of Hong Kong, and the up-coming mainstage Sydney Theatre Company's production of Chimerica. 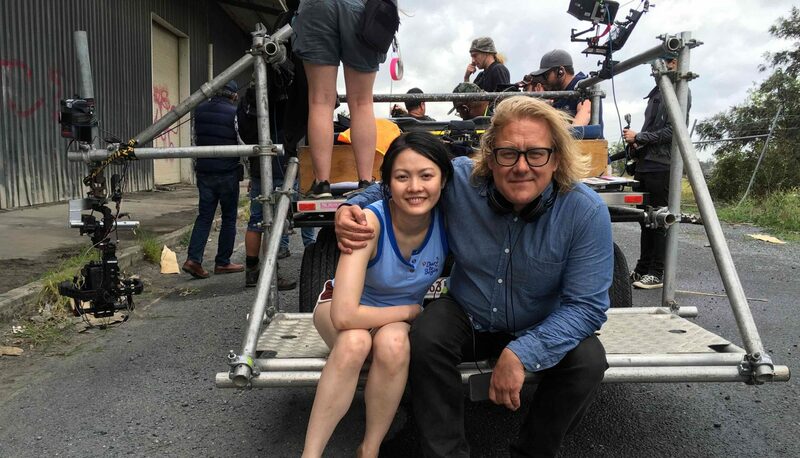 Here is an update from Sydney Morning Herald as director Kriv Stenders divulges some of the issues that are explored in Australia Day the movie. 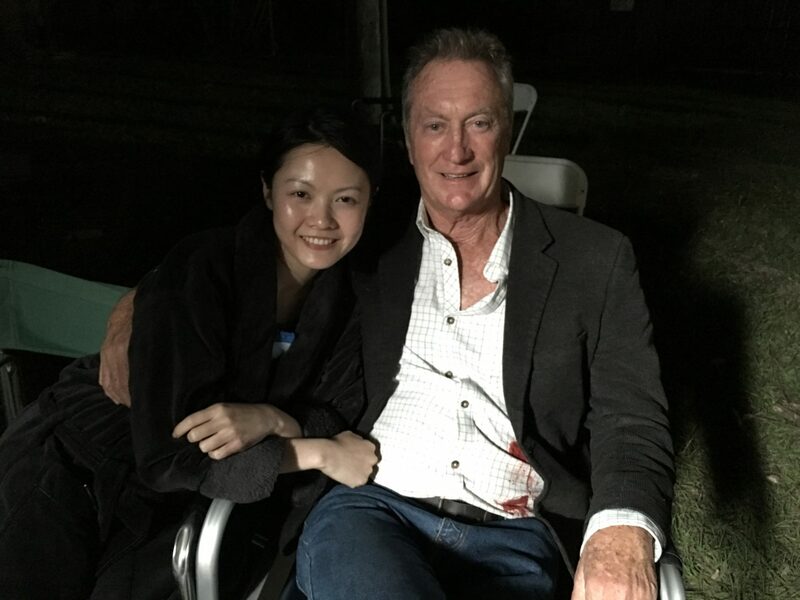 A very fun interview thanks to Brad Curran at Kung-fu Kingdom. We chatted about so many wonderful things from Chris Nahon’s shooting style, and doing martial arts alongside Amy Johnston to workout routines and supplements, favourite martial artists/movies. 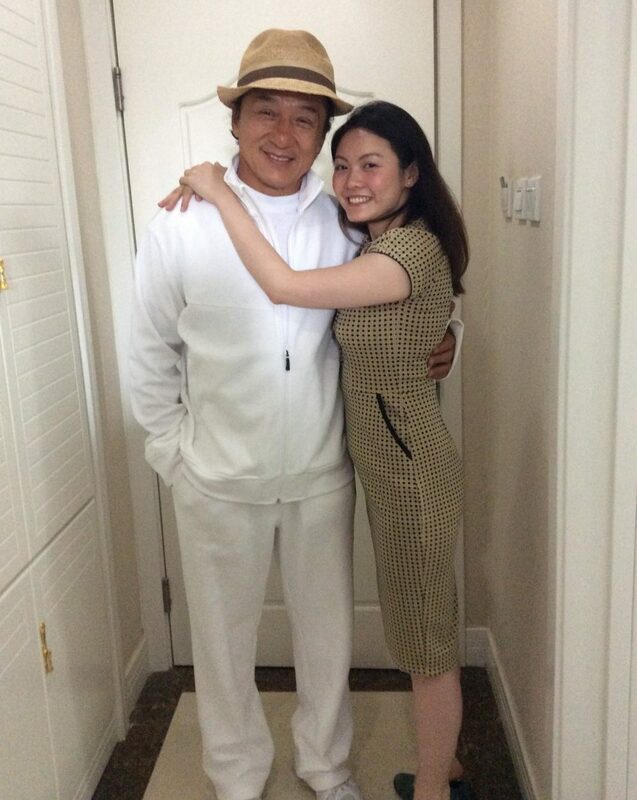 Thanks to Jocelle Koh and Johnny Au from Hello Asia AU for allowing me to discuss differences in Chinese and Western film industries, working with John Cusack and Jackie Chan in blockbuster Dragon Blade and my latest work in Australian TV drama Secret City. What an honour to be interviewed by FilmInk, Australia’s best movie magazine, mapping my career journey so far. 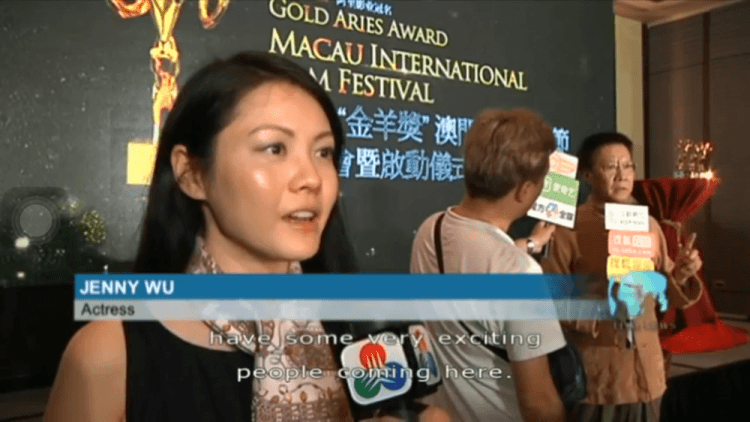 Lee Golden, a loyal martial arts movie critic, with a keen eye on the progress of Lady Bloodfight, recently posted an article of my attendance at the inaugural Gold Aries Macau International Film Festival. Jay Johnstone of Scifi Fantasy Network was enthralled with pictures I posted on my social media. One of me and John Cusack on his last day shooting Dragon Blade, and another of me and Adrien Brody singing in the Gobi Desert. From there an interview was born where I discuss all things Chinawood. 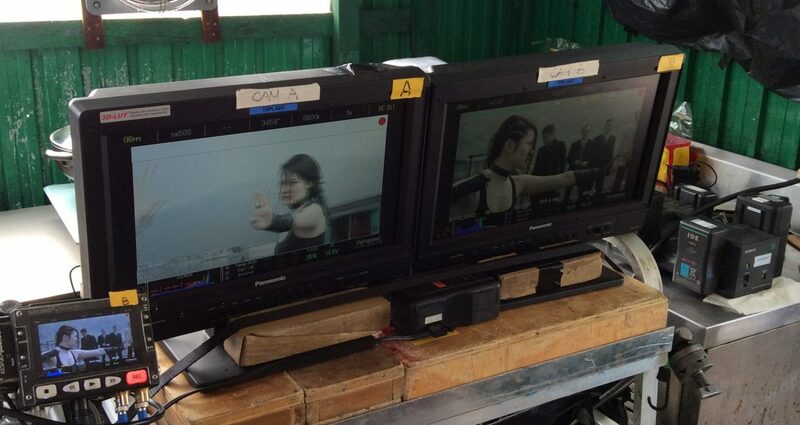 My first interview thanks to Dan’s Movie Report where I chat all about action films Lady Bloodfight and Dragon Blade.